Leon Bridges covered Neil Young’s ‘Helpless’ for "Cover Room" on The Tonight Show Starring Jimmy Fallon. More on Neil Young Lyrics Analysis: ‘Helpless’. 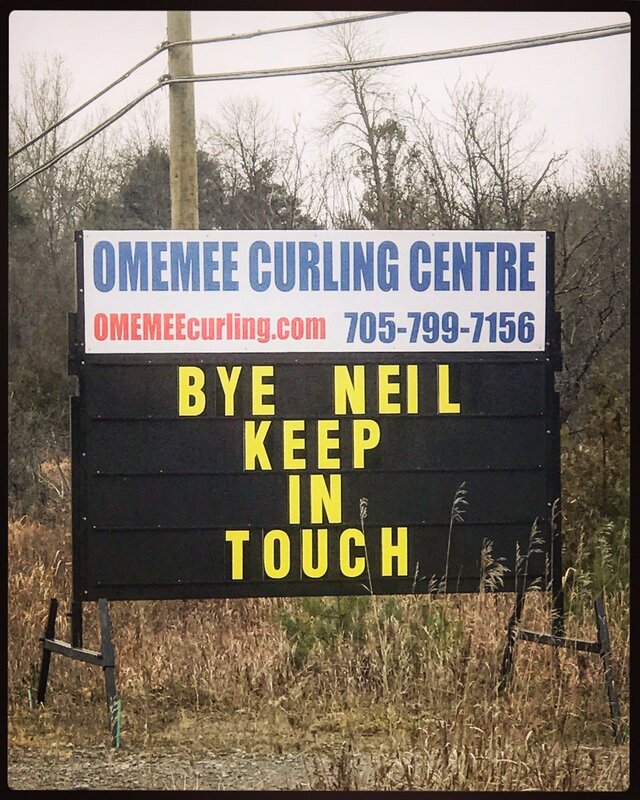 Also, see Visiting Neil Young's Hometown Omemee, Canada: A Fan's Journey. For my taste, this is an example of a cover uncovering the beauty of the original. Perfume Genius did a great cover of this on KEXP last month.